What if Easyjet and AirBnb swapped advertising styles? What would happen if easyjet's bright summery style was swapped with airbnb's simplicity? Easyjet's existing ad's are fun and bright. The brand's orange color is used throughout, and they all feature text. 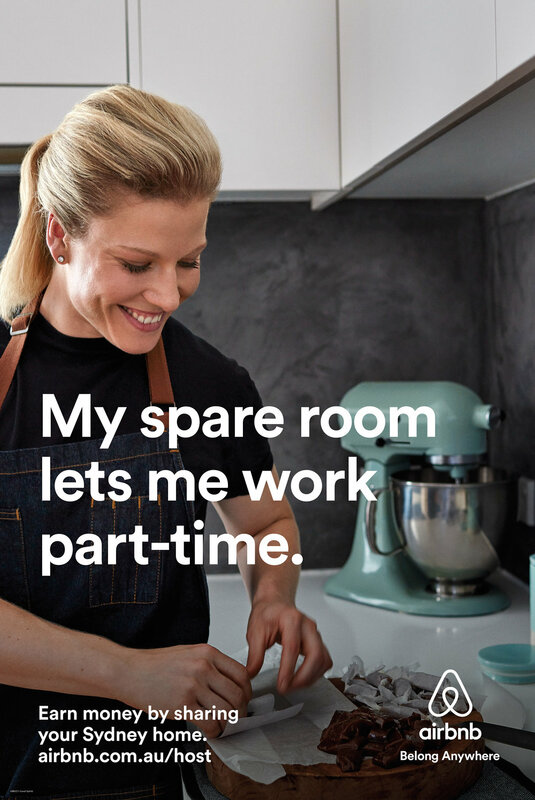 Airbnb's existing adverts look more grown up. They use neutral colours and feature alot less text than Easyjet's style. When Easyjet's style is applied to the Airbnb ad's it adds vibrancy and youthfulness. They become less serious and more about having a good time, which is what the Easyjet style is all about. Using Airbnb's style for Easyjet does the opposite, it gives a more serious, sophisticated look. It still represents family holidays but does it in a different way, seeming more calm and relaxing.